I was soooo excited to find this in my local Target. I seriously wanted to buy two sets, but I couldn't justify that, haha! 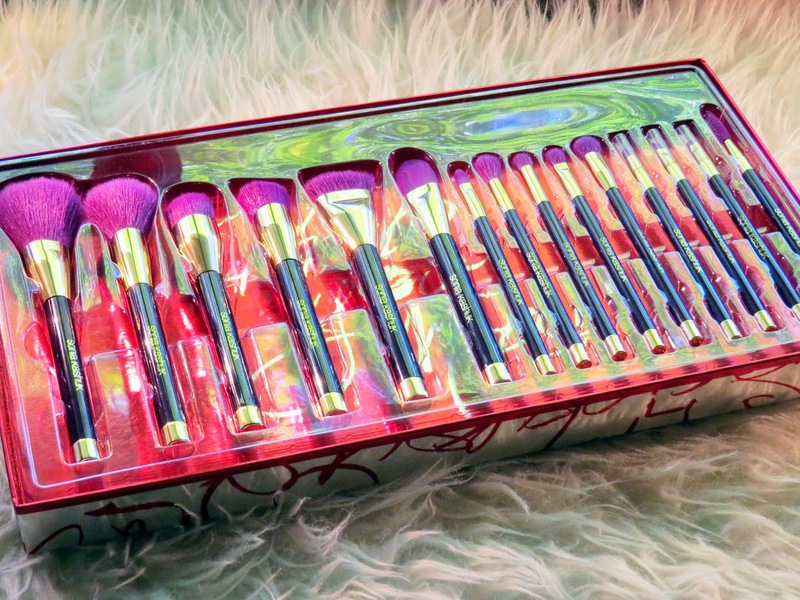 This set was set a great deal at 39.99 for 15 brushes. That's like 2.60 for each brush! Waaaat. There were a couple unique brushes that I've never seen in a drugstore/local retailer which was the main reason I bought this. The brushes are soooo soft! 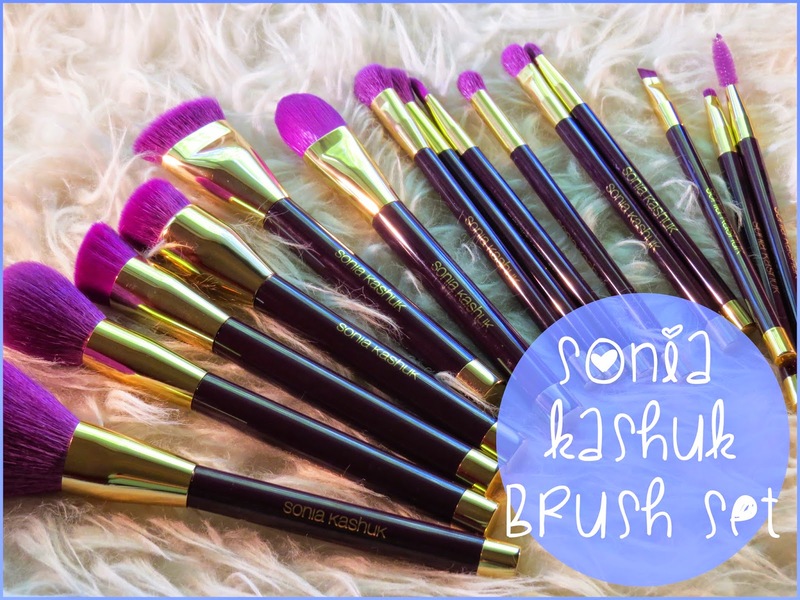 I have a few Sonia Kashuk brushes and have always been impressed. I'm very excited to give these all a try.